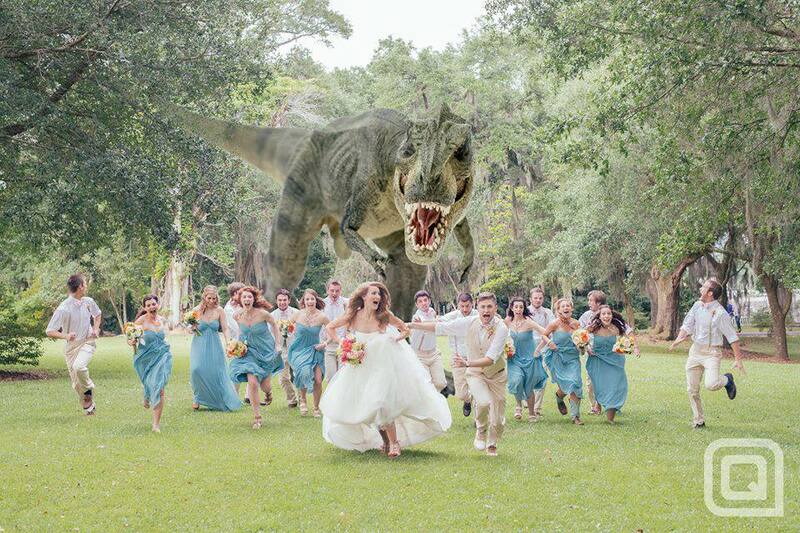 Now, THIS is a wedding picture anyone would be proud to display!! Happy Anniversary Shantell & Corey! April & Thomas Sneak Peek!